It's the Godmother's birthday! 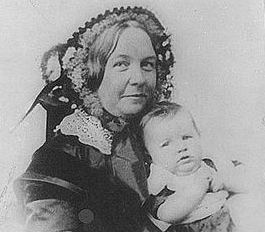 She was born on this day in 1815, so raise a glass to her—there's an Anheuser-Busch brewery near Seneca Falls, so even Michelob Ultra is acceptable tonight. Have a good weekend!